Box of 1985 Sl Decor. 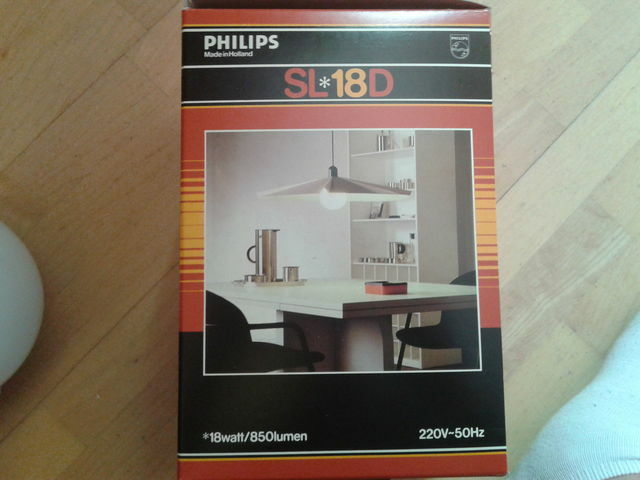 I like the pictures presenting SL* lamps in use on their boxes. Great snapshot of the 80's and early 90's life style. Yes, they knew how to put their lamps into value.